Sane IT Consulting Pvt. Ltd.
(A)Work description:- Form filling work without any calculation.You need to fill data in the form. Mortgage data entry project demo by sane it consulting and storage pvt. ltd.
- Ascent BPO services is outsourcing data entry projects and it’s a data processing company. - We are dealing in international and domestic data entry project with Advance payment security. - It’s a form filing process. We provide for slots(5, 10). 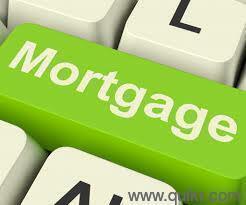 In order to sit in the higher position of the industry, we offer a wide range of Mortgage Data Entry Project. Hoping to begin an inside with Data Entry Projects. Ascent BPO Services Pvt Ltd.
Impavid Services Pvt Ltd, an outsourcing company that provides international data entry services to it's client.